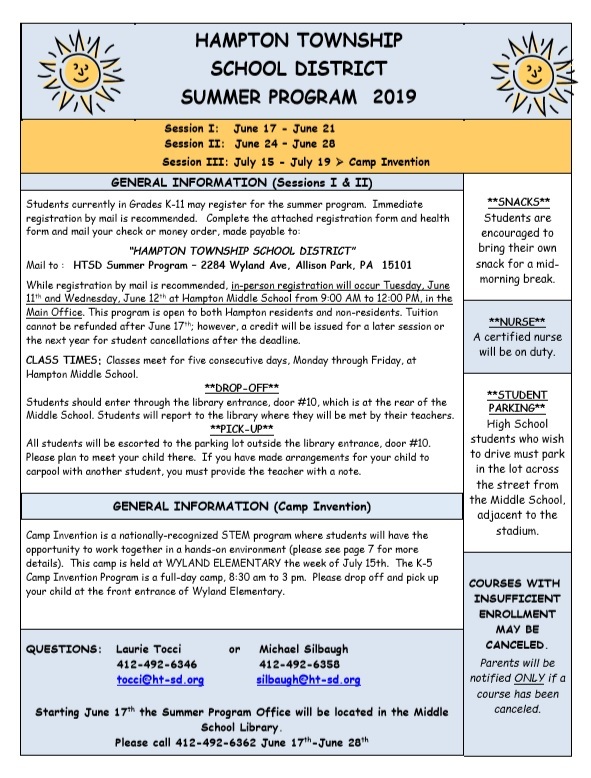 Students in the Hampton Township School District excel academically, as well as athletically. Students and staff also take great pride in community service, participating in many service projects which are able to be crafted into the overall classroom experience. Because of rigorous academic standards, dedicated teachers, administrators and school board, active, involved parents, and hard-working students, HTSD ranks high among public school districts in Allegheny County, the Commonwealth of Pennsylvania, and in the United States. 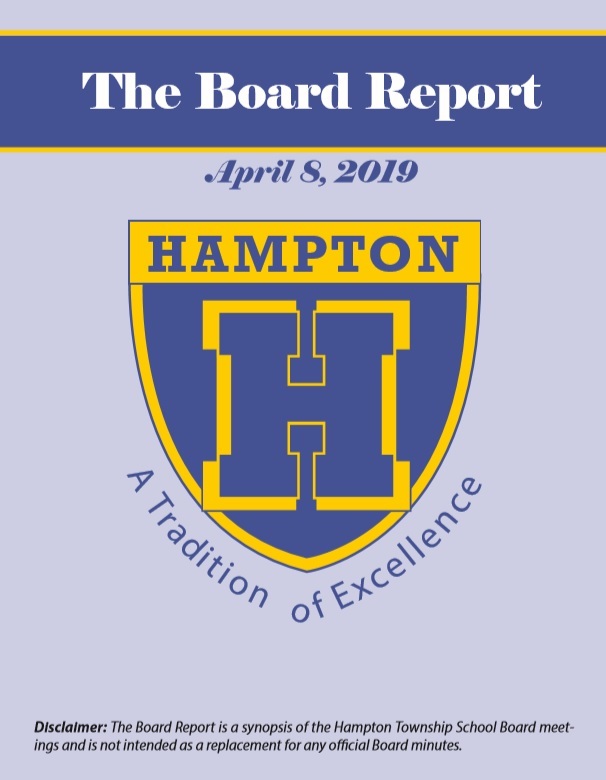 The academic and athletic achievements, as well as Community Service work accomplished by Hampton students, teachers, and administrators are often recognized and frequently awarded.